E+I Engineering Ltd. was founded in 1986 by Philip O’Doherty. 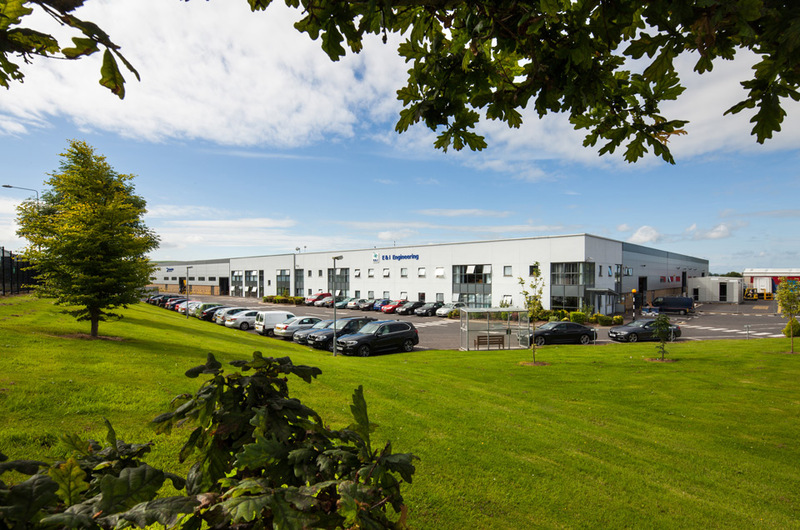 Since 2004, the company headquarters have been located in Co. Donegal, Ireland. The 150,000 sq ft facility was purpose built to house both the switchgear and Powerbar production lines. In 2009, following extensive research and development, E+I Engineering opened a new manufacturing facility in UAE. Powerbar Gulf was established to serve the high-rise growth in the Middle East and Far East markets. A third manufacturing facility was set up in South Carolina in 2014. The recently completed 160,000 sq ft extension will allow the company to serve markets in North and South America, Canada and other worldwide locations.